The Olympia Yacht Club Sailing Education Program offers a variety of instructional sailing programs for youths and adults. 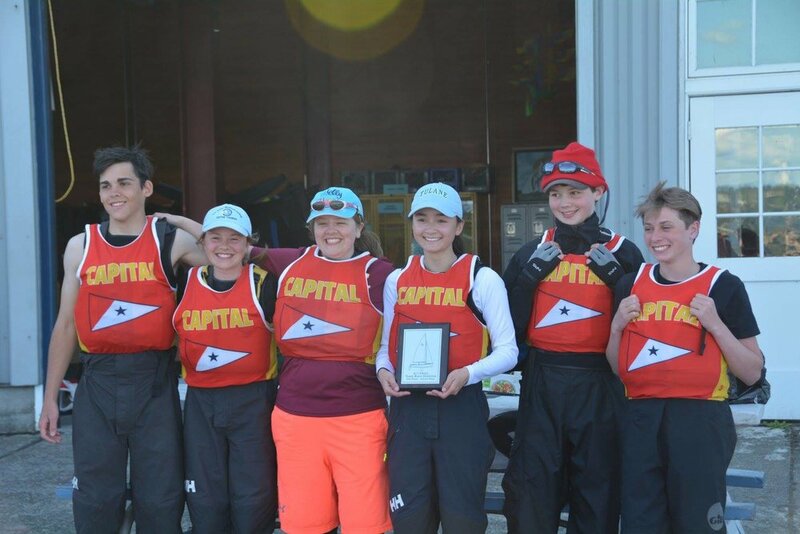 Our award winning High School Sailing Team and feeder programs: Middle School Sailing and Opti Race Team are active year round, in addition to our Summer Learn to Sail Program for youth and adults. Sailors practice 3 days a week on the High School Team and 2 days a week on the Middle School Team. 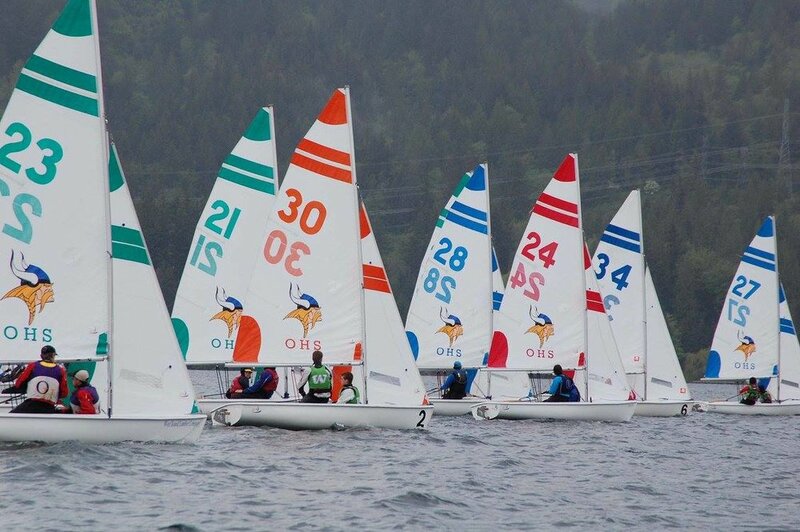 The OYC High School Sailing Team and Middle School Team are part of the Olympia Yacht Club Sailing Program. A year round program dedicated to being a leader in growing and teaching the activity of boating to the greater South Sound region.